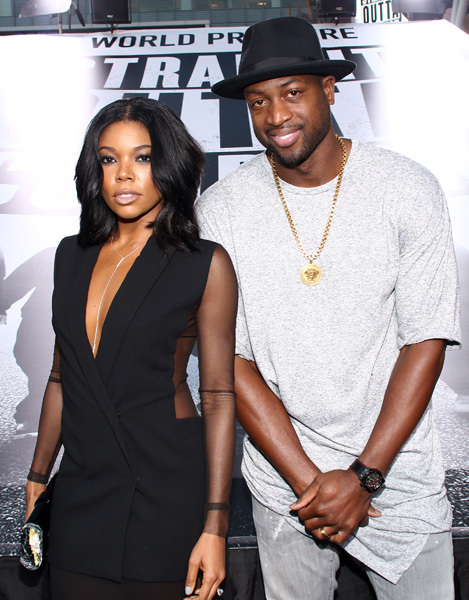 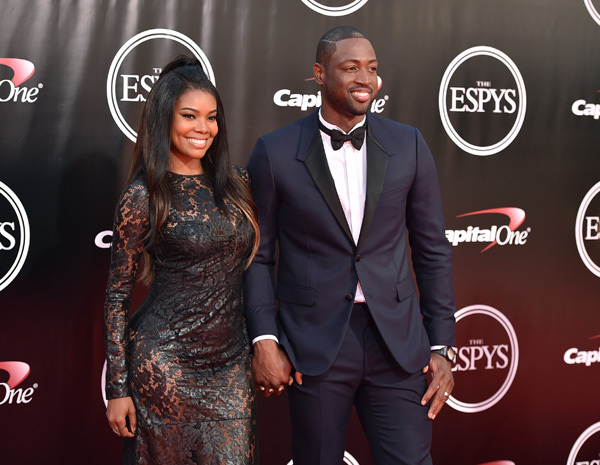 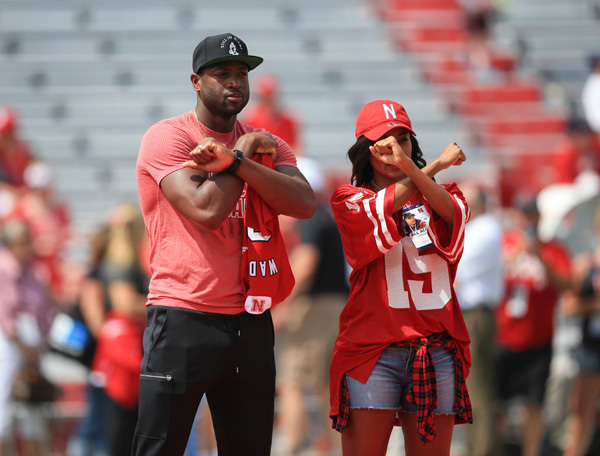 CHICAGO (WLS) -- Chicago Bulls star Dwyane Wade took to social media to applaud his wife's new business venture. 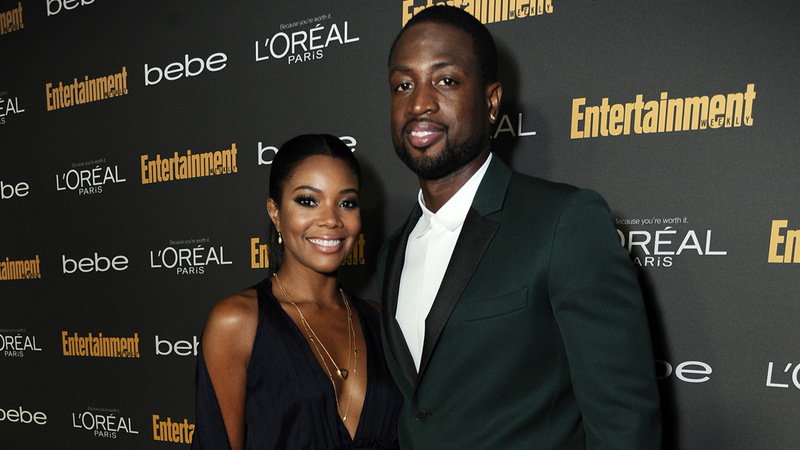 Wade wrote on Instagram that he is "So So proud of my hardworking wife." 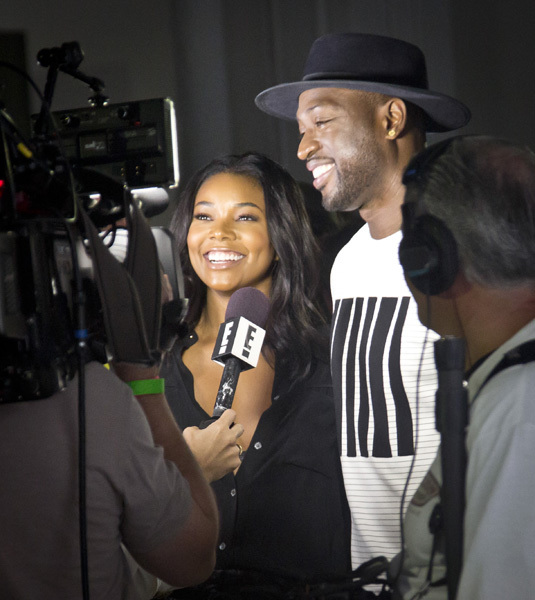 His wife, actress Gabrielle Union, launched a new hair care line Wednesday. 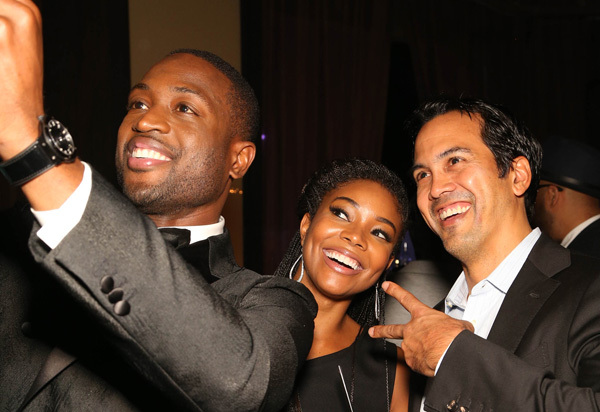 Union and Wade wed in 2014. 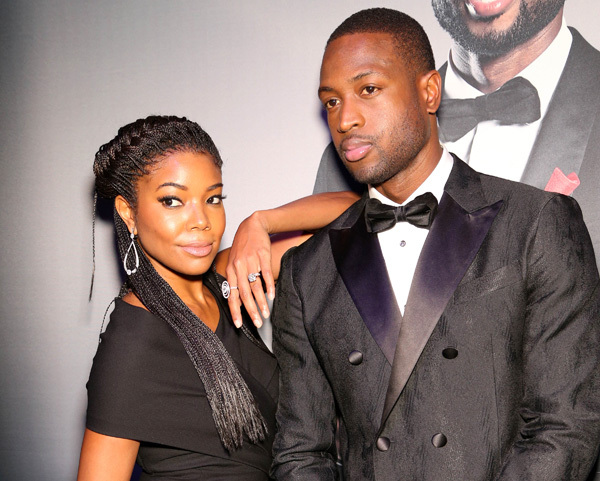 They live in Chicago's Gold Coast neighborhood with their children.